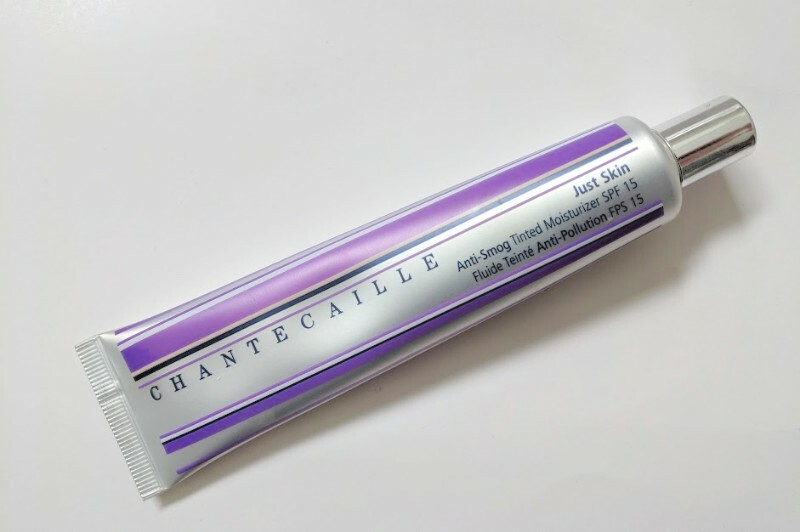 [Affiliate Links] I've already shared my newfound love for Chantecaille Just Skin* on my Instagram but figured it's time I write a whole blog post about it, so here it is! Firstly, a little bit of a background on my makeup habits or lack thereof; I'm not excellent with makeup and I'm pretty open about that, which is honestly probably why I'm so into my skincare. I've watched countless smoky eye tutorials and contouring videos but at the end of the day I like makeup products that are easy to apply, require minimal time and the least amount of effort possible. I don't have a steady hand so I've accepted that the perfect winged eyeliner probably won't ever happen for me and as for my blending technique? Well, I don't really have one. It's a good thing then that I've finally found what might just be the best makeup product a low-maintenance girl like me could hope for, in the form of Chantecaille Just Skin. 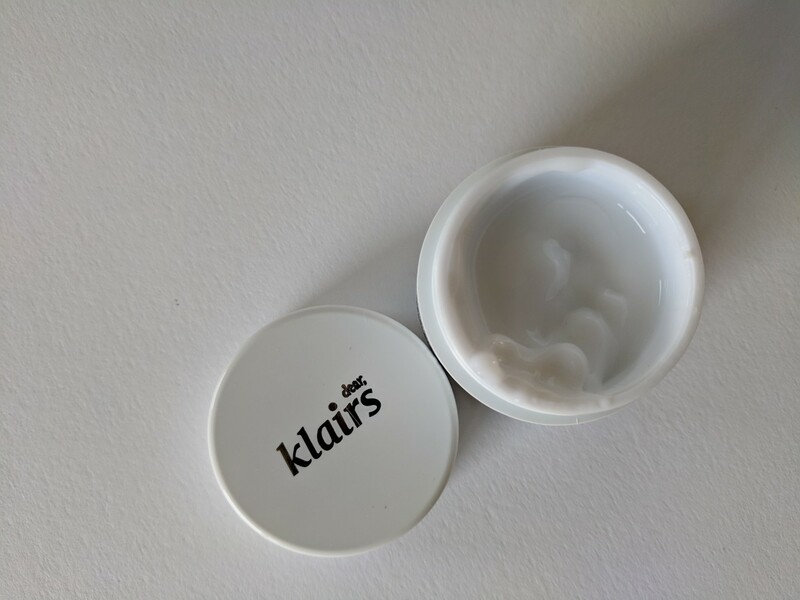 I'm aware that this is not a new product and many bloggers and beauty writers have been singing it's praises for years but now that I actually own it, I can finally add my own two cents! Just Skin is a tinted moisturiser but it's also so much more than that. It's a skin perfector that leaves a virtually seamless finish and offers some sun protection with its SPF of 15. I find that my shade-aptly named 'glow'- blends with my skin easily (I just use my fingers most of the time to buff and pat it in) and evens things out, covers any tired looking bits (ie my entire face) and just generally creates a nice base for a touch of blush and/or highlighter. It gives my skin a dewy sort of look, perks up my complexion and makes me feel a bit better and more presentable in general. That's what easy every day make up should be about really. The tinted moisturiser contains honeysuckle, algae and green tea extracts as well as thyme, damask rose, edelweiss and 'butterfly bush extract' which offers antioxidant benefits. I have generally dry skin at the moment and find this to be absolutely what my face needs in terms of a base; something that won't cling to dry bits, won't sink into and accentuate fine lines but will give me a hit of hydration and protection while it makes me look generally better. Just Skin contains titanium dioxide for the sun protection, which is a physical SPF rather than chemical and is advertised as suitable for sensitive skin. 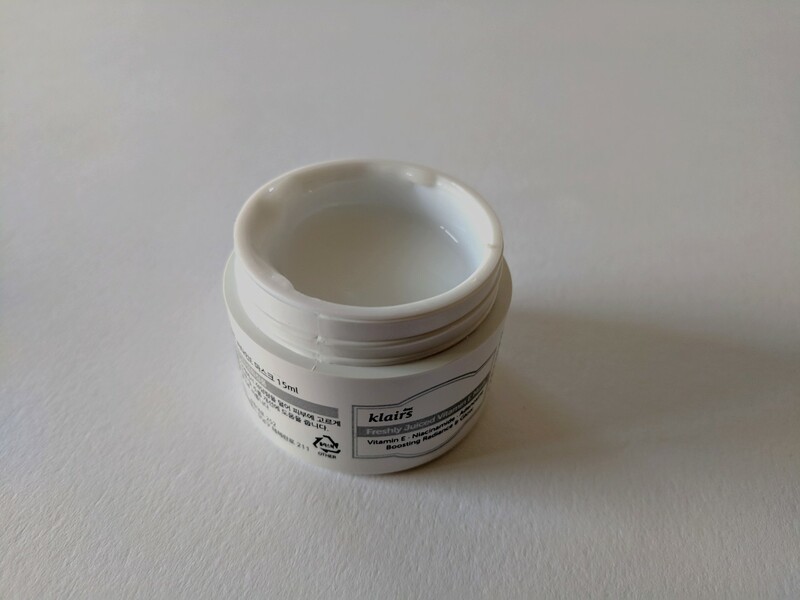 I find that it lasts well on the skin (though I purchased when summer was on it's way out so I'll have to see how well it stays on if this summer is as sweaty as the last) and feels virtually weightless - just like a light face cream really and definitely not greasy or uncomfortable in the slightest. It really is a pleasure to use in pretty much every aspect. I love that Chantecaille Just Skin was specifically designed for both women and men,too. That's obviously not to say that men can't or shouldn't wear regular foundation or other tinted moisturisers but I like that the brand has been deliberately inclusive in this instance. I bought my tube of Just Skin from Space NK* but it's also available at Look Fantastic* at an rrp of £64. Ever since Caroline Hirons showed the Kate Somerville Goat Milk Cleanser* in one of her videos, I've been itching to try it for myself. There are a couple of reasons why it's taken me years to get it into my bathroom; firstly, like all Kate Somerville products up until recently it was only available in the US and secondly, it was being reformulated so wasn't available to anyone! 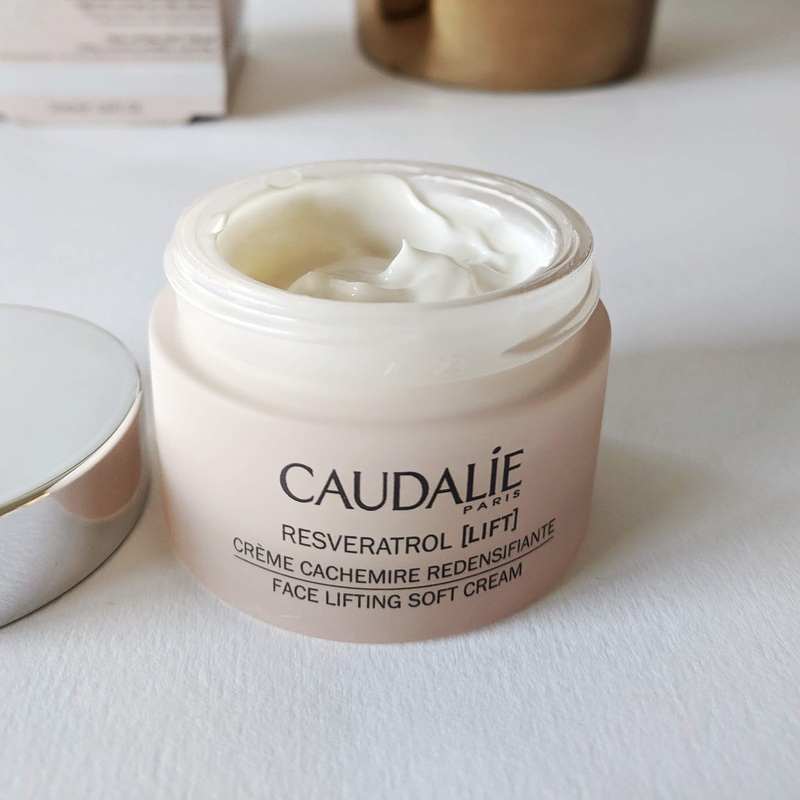 Now though it's back in a better formula (this one is a cream whereas the original was a balm) and it's now stocked at Space NK and at Kate Somerville online in the UK so those of us who've been desperate to try it can now do so with ease! 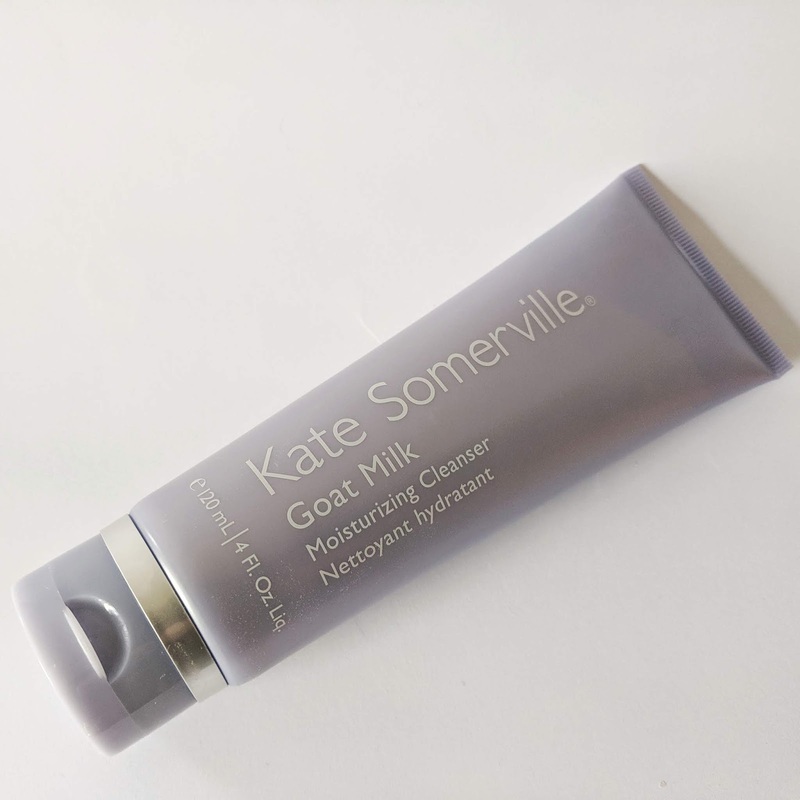 Prior to this cleanser I'd been using Kate Somerville's Exfolikate Cleanser* daily, which I did like but feel that it's more of a 'summertime' cleanser for me. With daily use I found it a little bit drying for my skin and really should have been using a hydrating cream cleanser, which is what my skin really craves at the moment. I've only had the goat milk for a couple of days but I already feel like this is the start of a beautiful relationship. After my very first cleanse with it (pea sized blob massaged into damp face for 30 seconds before rinsing) it was as if my face did a huge happy sigh of relief. It was like it was grateful to me for bestowing such a glorious thirst-quenching gift upon it's parched contours! 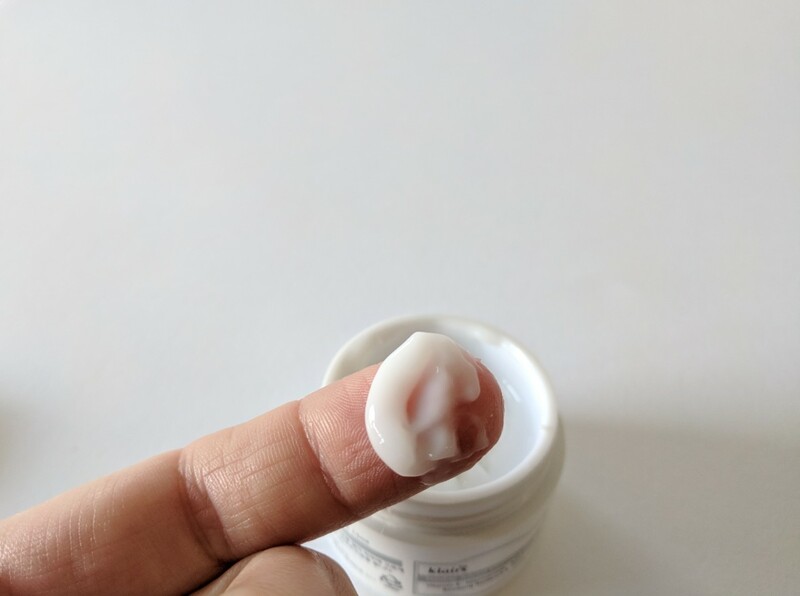 My face didn't feel tight in the slightest after rinsing, which is something I've experienced lately with virtually every cleanser, even Cerave, and it sort of frothed up as I massaged it in which was a happy surprise given that it's a cream formula. It has to be mentioned that the goat milk cleanser smells superb. It's a bit sweet, a bit vanilla-ry and a touch goat milky. I guess like a scoop of goat milk vanilla ice cream? It's a delicious scent, however you describe it. The cleanser contains goat milk, Manuka honey and jojoba and avocado oils and is sulfate free. The sulfate alternatives used in this are Sodium Cocoyl Isethionate and cocamidopropyl hydroxysultaine which are partly derived from coconut oil and are said to be less harsh on the skin than classic SLS. Which leads me to my next point- the goat milk cleanser is so gentle and comforting to use it's unreal, so I imagine it would be absolutely brilliant if you've overdone it with your active skincare (acids, retinols etc) and need something that is not going to disturb your skin in the slightest. All in all, I love this cleanser. It is a high end brand so comes with the price tag to match at £32 for 120ml but my word it is glorious. You can find it at Space NK* or Kate Somerville. Nourish London are a brilliant home grown beauty brand - they really do create some beautiful, effective products- and now they're doing something really special. The brand has just released a limited edition version of their lovely Radiance Firming Facial Oil* with a percentage of the proceeds going to Walk the Walk, the largest grant making breast cancer charity in the UK. Nourish London are donating £2.50 from each sale of the oil (which retails for £25) to Walk the Walk, who organise power walking fundraising events throughout the UK and abroad, which gives participants the chance to improve their overall fitness whilst raising funds for various breast cancer charities and of course have fun doing it! The oil itself is one I've used on and off before and can confirm it's a lovely, quality facial oil that can be easily incorporated into your routine. Designed to improve elasticity, firm, hydrate and lift the complexion, the 98% organic facial oil is a blend of omega-rich oils including Macadamia and Pumpkin, with Rosehip and Borage oil and gently fragrant Geranium and Damask Rose. 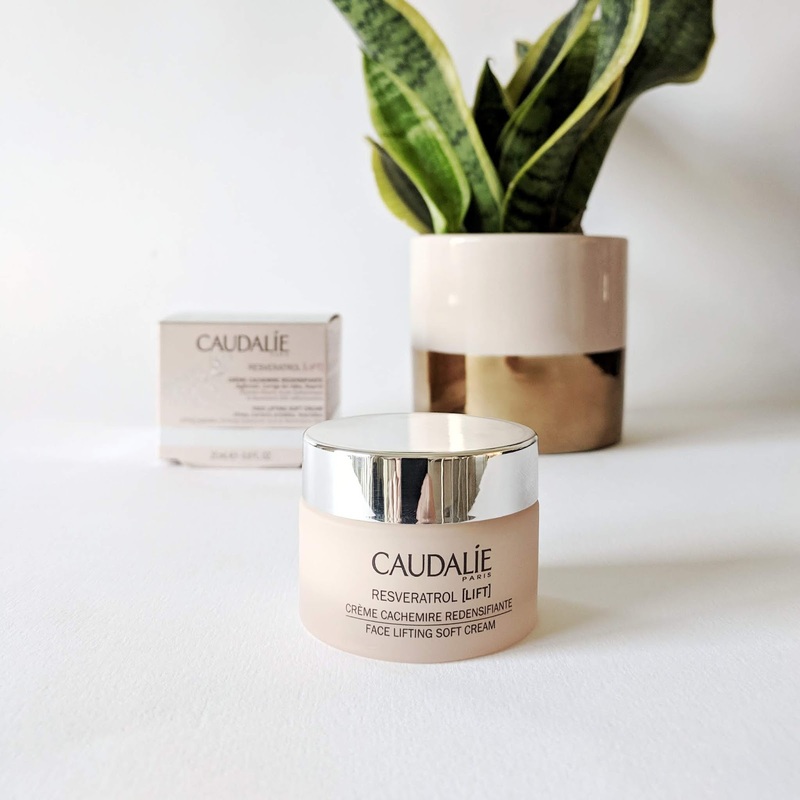 French Marine Algae extract and Frankincense round things off nicely as they help to protect collagen, making the oil a decent addition to your stash- whether you're specifically into organic beauty or not. As mentioned, the Nourish London Radiance Firming Facial Oil is £25 with £2.50 of each sale going to Walk the Walk. You can find the limited edition bottle at Nourish London. On Saturday 11th May 2019, Walk the Walk will be holding its 22nd MoonWalk London at Clapham Common. Choose from walking The Full Moon Marathon (26.2 miles) or the Half Moon (13.1 + 2 miles) and see London's famous landmarks at night.